We use brand-name skincare products by leading manufacturers of luxury cosmetics for men and women. In 1978, scientists at the prestigious La Prairie clinic in Montreux succeeded in developing a groundbreaking cellular therapy skincare system – making headlines the world over. The exclusive biotechnological cellular complex features building blocks identical to those found in the skin, such as amino acids, vitamins, lipids and enzymes, to provide the skin with the nutrients essential to a healthy and youthful appearance. Today, innovative ingredients such as plant-based stem cells, peptides, gold, platinum and caviar supplement the ingredients list of these modern high-tech product formulas, offering top-class anti-ageing care of the very highest calibre. The La Colline skincare label has its origins in picturesque Valais – the company’s headquarters are located in Sion, in the sheltered Rhône valley. The town is flanked by two hills that embody strength and stability. The La Colline cell research laboratories are located on the Swiss Riviera, at the very heart of the world-renowned Swiss biotechnological and cell research industry. The proud result of their scientific research: the CMAge® complex, with its unique anti-ageing effect – an integral component of all La Colline skincare products. It provides cells with moisture, protection and an oxygen supply. La Colline has a range of different skincare lines for men and women, offering efficient solutions for all ageing-related skincare problems. The plant-based active ingredients, obtained using the latest biotechnologies, form the core of these innovative formulas with clinically proven efficacy. The results are visible on the skin – instantly and permanently. La Colline is aware of its social responsibility in Switzerland and has, in a spirit of solidarity, established a scholarship for doctoral students in Zurich. Aerospace scientist Max Huber suffered severe burns to the face caused by a rocket fuel explosion. Following countless unsuccessful medical treatments, he decided to take matters into his own hands. 6000 experiments and 12 years later, he held the results of his efforts in his hands. This astonishing cream is based on the highly potent Miracle Broth™. A pioneering biofermentation process ensures that every substance in this patented active ingredient complex takes effect to its full potential. Today, the La Mer brand offers a comprehensive skincare programme that incorporates innovative product developments to deliver the very best results in the field of anti-ageing. 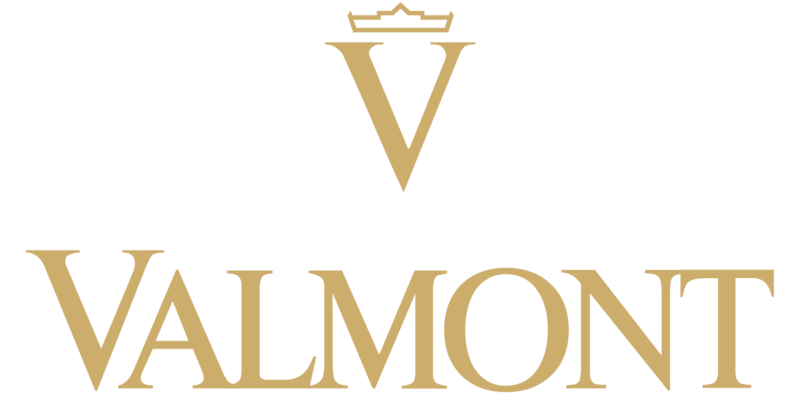 Growing out of Clinique Valmont, which was founded in 1905, Valmont is the specialist for skincare products in Switzerland. Valmont researches the factors that lead to physiological skin ageing and its consequences. A combination of active molecules, high-quality plant extracts and pure Alpine glacial water from Valais adds a new youthful dimension to your skin. Modern product developments underline Valmont’s skincare expertise in an impressive manner. All of the research, development and production for the cosmetics of Lavinie is carried out in Switzerland. The company relies on a blend of tradition and innovation. Tradition – since its cosmetics are handcrafted – from the harvesting to the packaging of this work of art. Innovation – since Lavinie not only uses the latest PhytoCellTec™ technology available on the market, but also offers a unique combination of ingredients in a leading-edge, elegant airless glass dispenser. Niance® is a truly Swiss premium brand offering highly effective and pure high-class anti-ageing products. This completely new concept is revolutionising the world of cosmetics. It is absolutely unique in that it treats all layers of the skin simultaneously, using recipes based on only the purest of ingredients. For those who have always been looking for the greatest possible anti-ageing effect while maintaining the best possible tolerability, and who also appreciate a very special touch of luxury. Youthful skin throughout your lifetime. 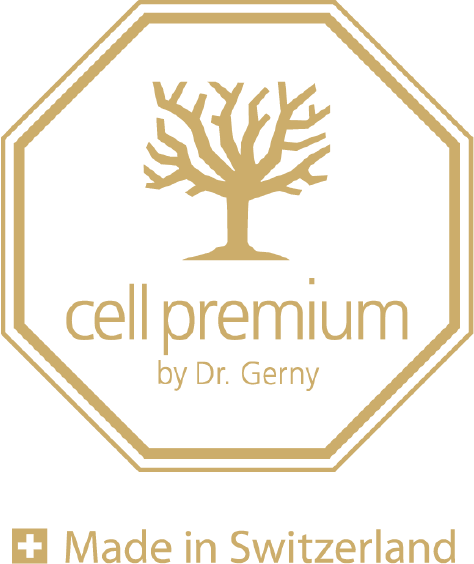 Cell Premium is the innovative Swiss anti-ageing product line based on the protection and prolongation of the life of skin stem cells. Active apple, Alpine rose, argan and grapeseed stem cells promote the regeneration and vitality of the body’s own skin stem cells. Targeted products for daily application and treatment concentrates guarantee results that you can see and feel.